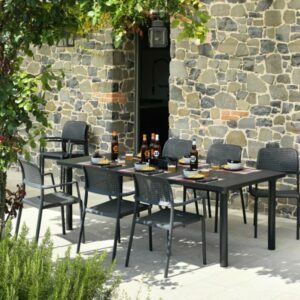 An 8-seater patio dining set with European origins. 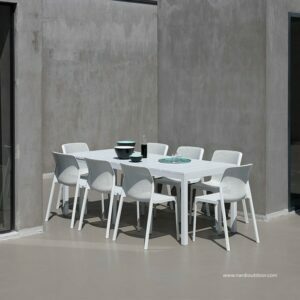 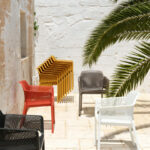 The table legs are powder coated aluminium, while UV & weather resistant poly-resin make up the chairs and table top. 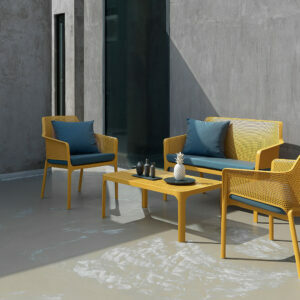 The Mustard and White make for a bold contrast that’s aesthetically pleasing. 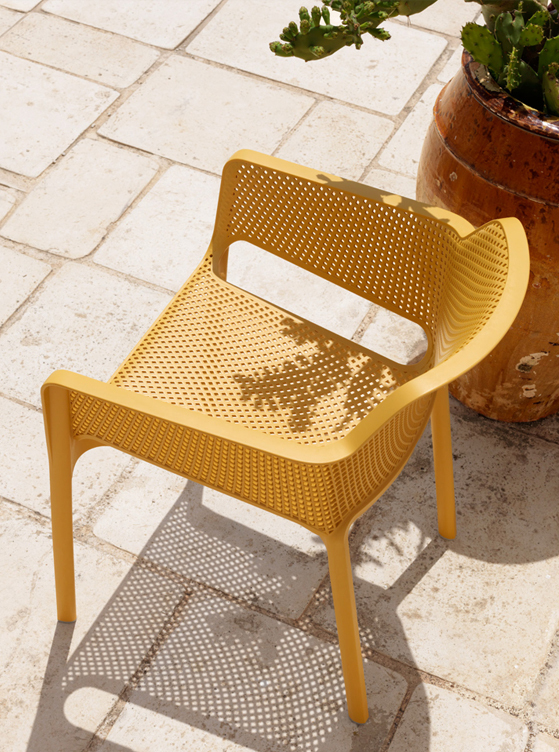 Italian made & designed. 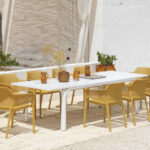 Garden Dining Setting – Net Alloro 9 Piece The Net Alloro 9 Piece Garden Dining Setting is a highly attractive, Italian made garden dining setting. 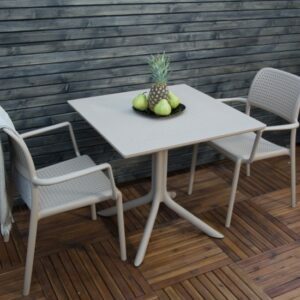 This low maintenance setting gives the appearance of the wooden slat look of the classic old style teak garden furniture, without the intensive yearly maintenance that goes along with wood. 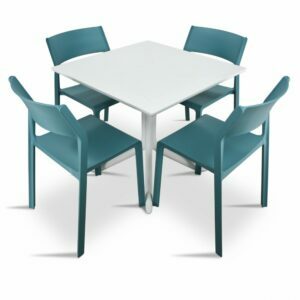 This is accomplished through the use of supreme polypropylene & fiberglass resin, characterized by it’s UV and atmospheric resistant qualities and anodized aluminum. 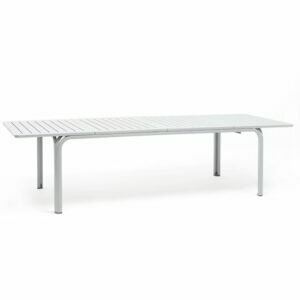 The table spans 2100mm and extends out to 2800mm. 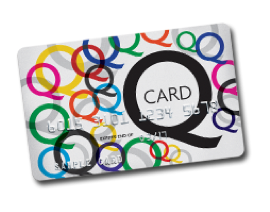 Perfect for when you need to get a few more people or plates around the table at those busy Summer BBQs. 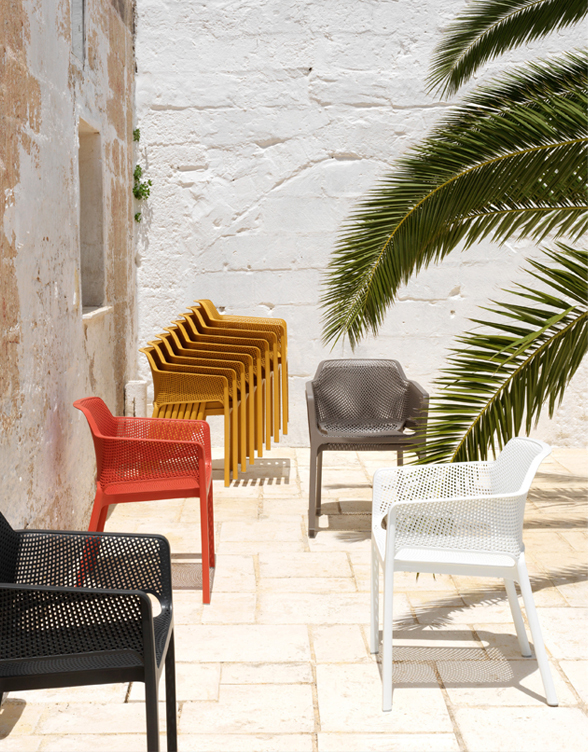 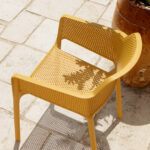 The Net Chairs that surround the table are a comfortable and spacious garden arm chair, which you can easily spend hours sitting and relaxing in – our materials allow for a bit of give and flex, which is paramount to comfort! 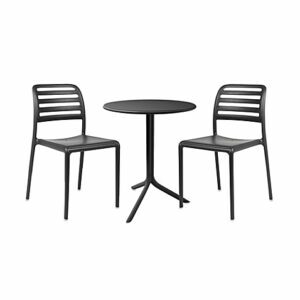 Want less seating or a smaller table? 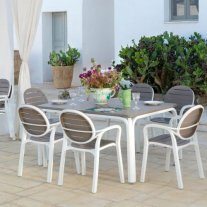 We have similar garden dining settings here: 7 Piece Alloro Outdoor patio dining setting, 9 Piece Alloro Outdoor dining set or the extremely luxurious 7 Piece Aria Setting. 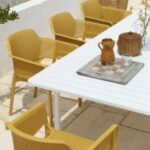 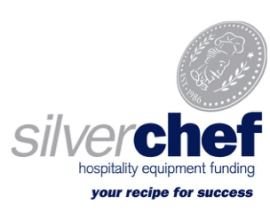 How does buying quality garden furniture stack up against cheaper alternatives? 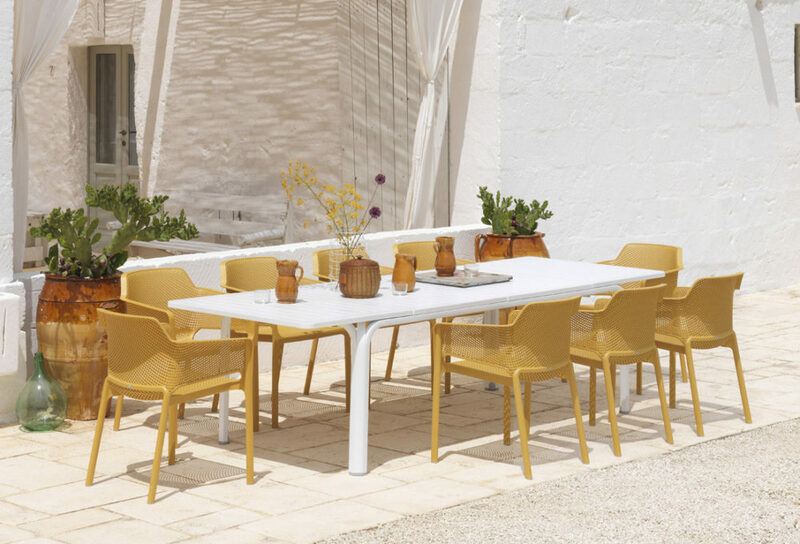 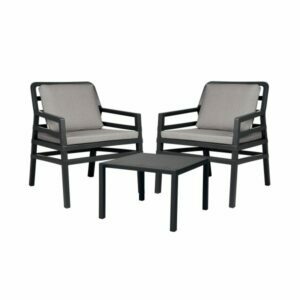 Inferior garden furniture quite commonly will collect mold, become brittle over time and fade with the sun, the Net Alloro 9 Piece garden dining setting is manufactured with premium quality materials. 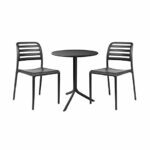 Commercial grade polypropylele & fiberglass resin make up the chairs and table top while commercial quality anodized aluminium provides the structural support for the legs. 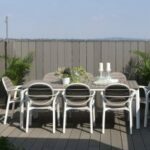 In addition to ticking all the aesthetics and structural boxes, these materials will not rust and are all lightweight making it easy if you wish to store it over the winter months. 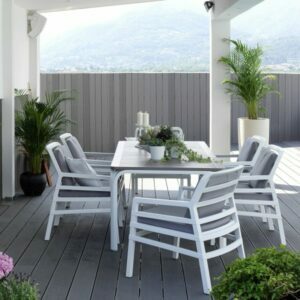 Everything used in the build of this garden dining setting is 100% recyclable, non-toxic and anti-static.